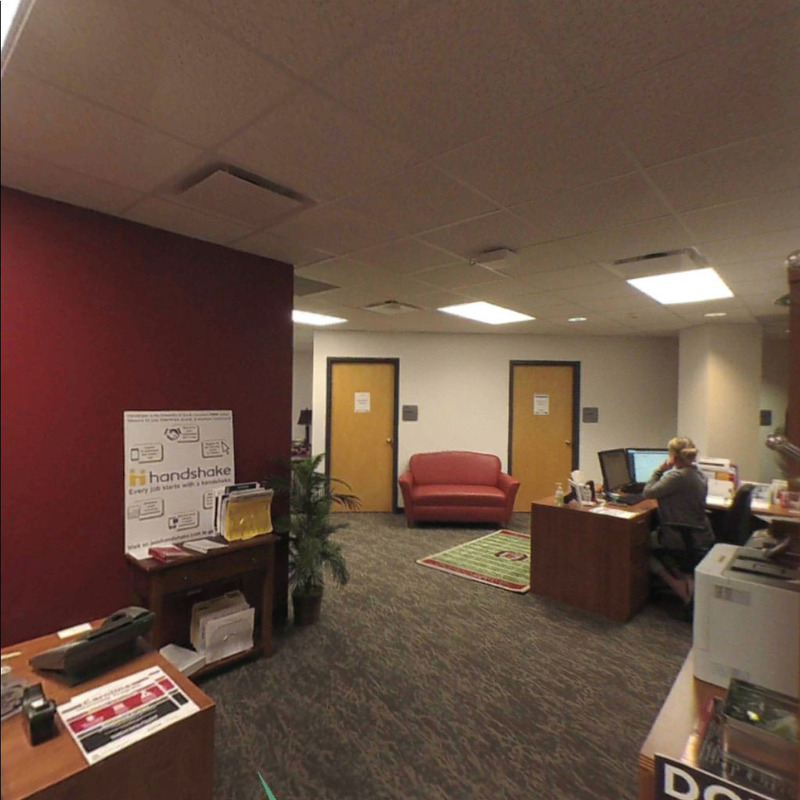 Job Search Experience is a virtual reality (VR) application that allows users to familiarize themselves with the resrouces of the University of South Carolina Career Center, through immersive education. The software works as a guided tour that allows students to experience some of the resources available at various locations on campus. Nathaniel Ulmer, Victor Phillips, Hung Nguyen, Matthew Rickabaugh.